Despite the temperatures, spring is just around the corner. How would you like to be in place to enjoy the very best of Atlanta by the time the warmer weather gets here? 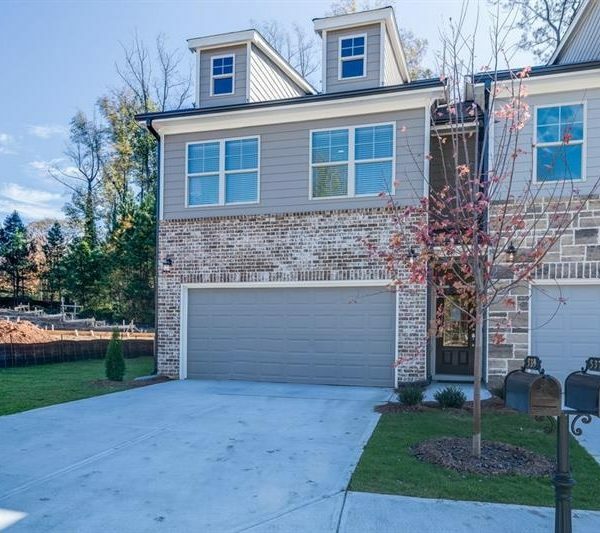 If a new home is in your horizon, be sure to check out Monticello Park in the South Atlanta area, perfect for anyone who needs a close proximity to the airport or downtown. The new Porsche Headquarters are located minutes from Monticello Park.  This community has easy access to I-75, I 285, I20 and I675. and is minutes from Hartsfield-Jackson International Airport, Cellairis Amphitheatre at Lakewood and a short distance to Downtown Atlanta, Old Fourth Ward and Midtown Atlanta makes this location perfect for those who are active and love entertainment, concerts and festivals. This already popular new home community has put over 6 townhomes under contract and has more available to inspired homebuyers. Award-winning Waters Edge Group is well-known in the metro Atlanta area for their exceptional homes and communities and has won numerous awards including Community of the Year in 2012. 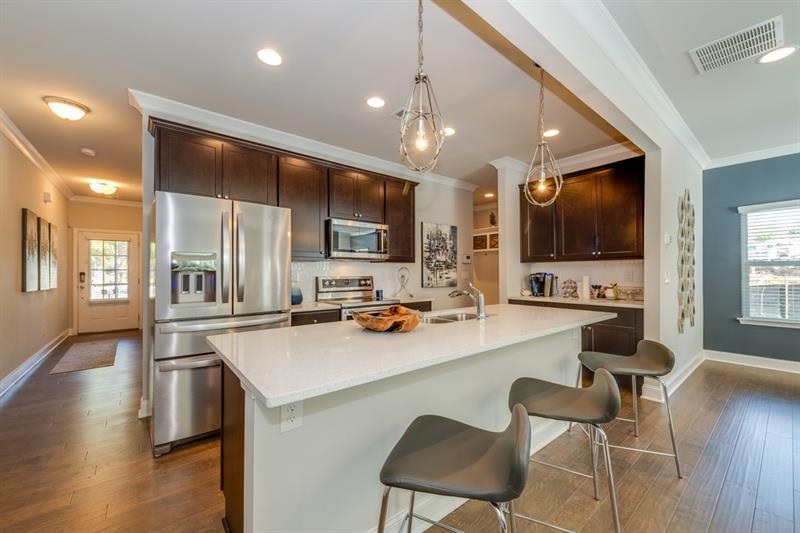 Waters Edge Group specializes in custom construction and renovation of single-family homes, attached residences and light commercial buildings in Atlanta and its surrounding areas. Our credo of “Excellence in Every Detail” is clearly reflected in our unique approach to the construction process. 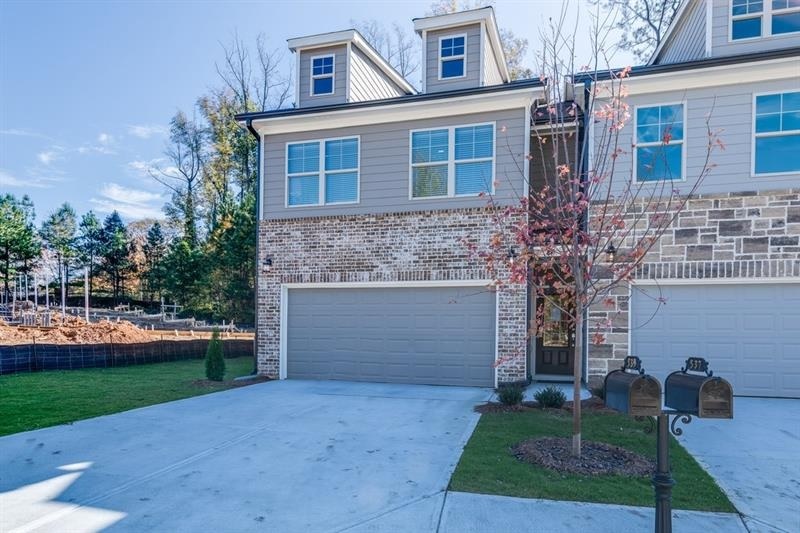 The Thomas -|3 Bedroom, 2 full & 1 half Bath |533 Jefferson Chase Street|List Price: $197,555 – Beautiful new construction townhome in gated community! Featuring 3 bedroom/2.5 bath, a loft and 2-car garage. Open floorplan with gourmet kitchen and large island. Oversized bathroom with walk-in closet, double vanity sink with tub/shower. Photos are representation of the model home. The New Model Home is now open! Stop by and take the tour today.